COLCHESTER, VT—- (January 22, 2015) Polhemus, the leader in high accuracy helmet mounted tracker systems, announces the SCOUT™ 3 - the most robust and highest performing helmet tracker now being offered. Available for order now, the SCOUT 3 builds upon the highly touted accuracy of the SCOUT™ magnetic tracker used in the United States HMIT program and other flight programs. 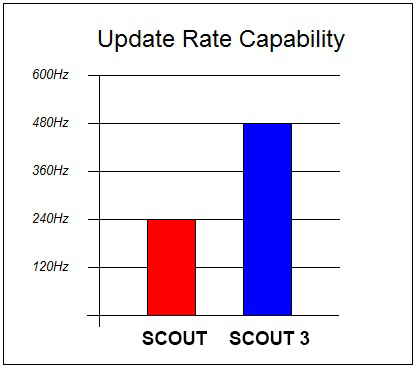 Carrying forward the same attractive form, fit and function of the original SCOUT, the SCOUT 3 maintains the same small physical size and includes advanced EMI immunity, exceptionally large pilot motion box capability, and advanced computational power for the fastest updates and highest accuracies. SCOUT 3 was designed to be future-forward with built-in features that can be leveraged as customer needs change. For example, SCOUT 3 can output at speeds of 480Hz (twice that of SCOUT), 240Hz, or at a user defined rate that matches their IG capabilities. These output rates and the built-in predictive filtering allow for latency reduction across the entire HMCS system - all designed to eliminate symbology over/undershoot relative to what the pilot is actually looking at. Rodgers notes, “Pilots value symbology that does not lag the real-time world they are flying in. Not only does SCOUT 3 provide the tools to optimize the cueing system for real-world conditions (referring to the new prediction and synchronization capabilities), it offers the path forward for higher accuracy requirements as well as countless other computational feature sets. All at low cost both in terms of dollars and customer effort” (referring to lack of change required to aircraft A or B kits, tech orders and drawings). SCOUT 3 units are available for evaluation now and orders are currently being accepted. For more information, contact the Sales Department directly at sales@polhemus.com or call 1-800-357-4777 toll-free in US/Canada. For countries outside the US, call 1-802-655-3159. Visit our web site at: www.polhemus.com. Headquartered in Colchester, Vermont, Polhemus is the premier motion measurement technology company. 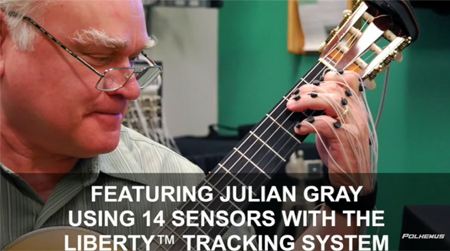 They have been helping customers break new ground with best-in-class 6 Degree-Of-Freedom electromagnetic tracking systems for over 40 years. 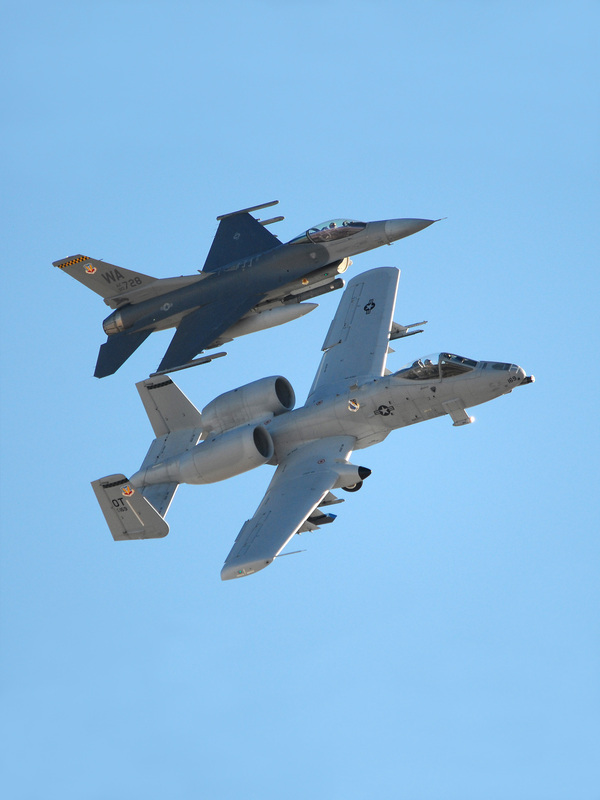 Polhemus products are widely used in such areas as medical applications, university research, military training and simulation, military aircraft, computer-aided design, virtual reality, and high-tech entertainment. To read more about the company history, go to: www.polhemus.com/company/about-us.